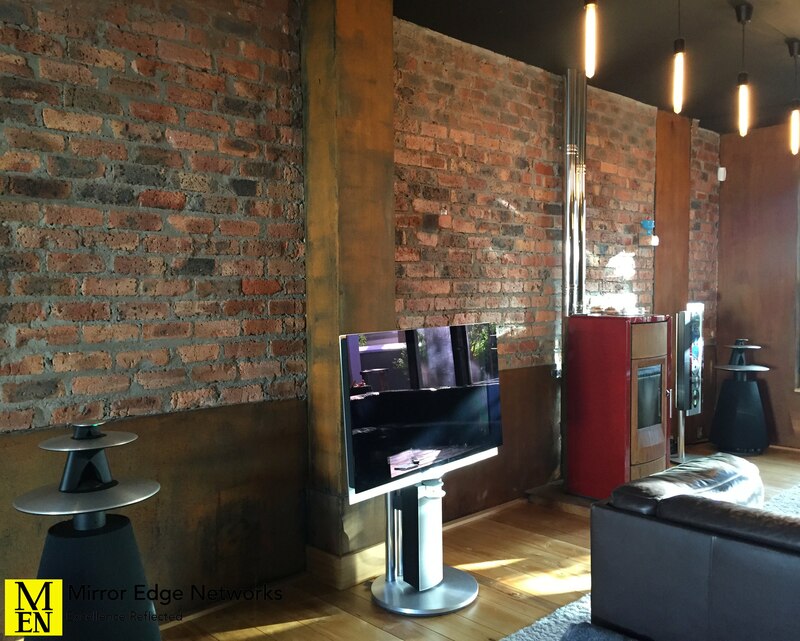 We were contacted by a colleague of ours to carry out the installation of his clients Bang & Olufsen system. His client has just just moved to Cape Town from Germany. These are just a few pictures from the installation. 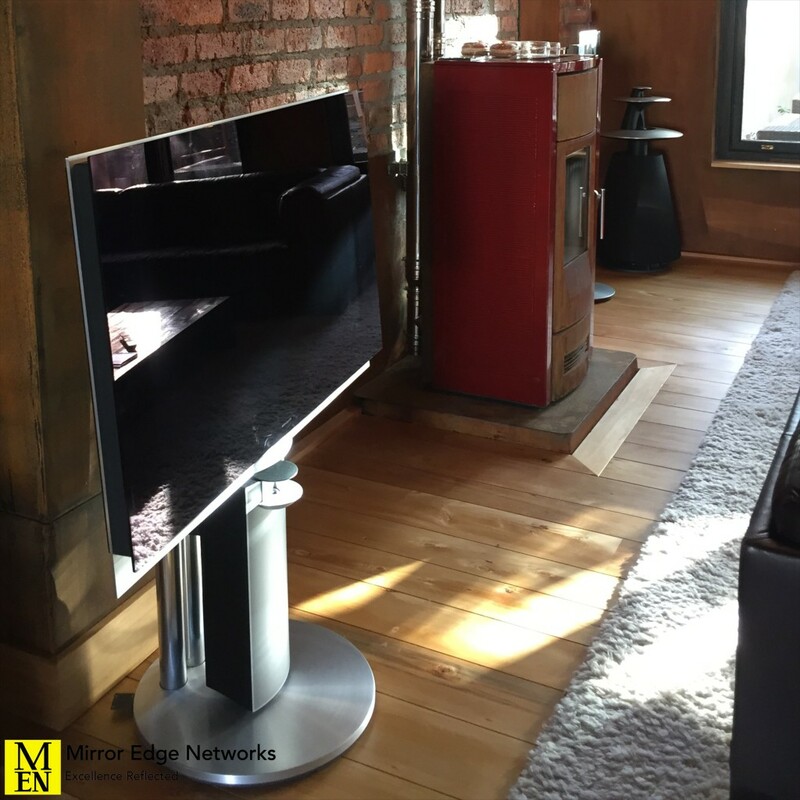 The installation includes a Bang & Olufsen BeoVision 7 television which has a built in Bluray player and surround sound processor. The system includes a pair of BeoLab 5 speakers and a BeoSound 9000 CD player. These are masterlinked together enabling playback of the Audio from the CD player through speakers. 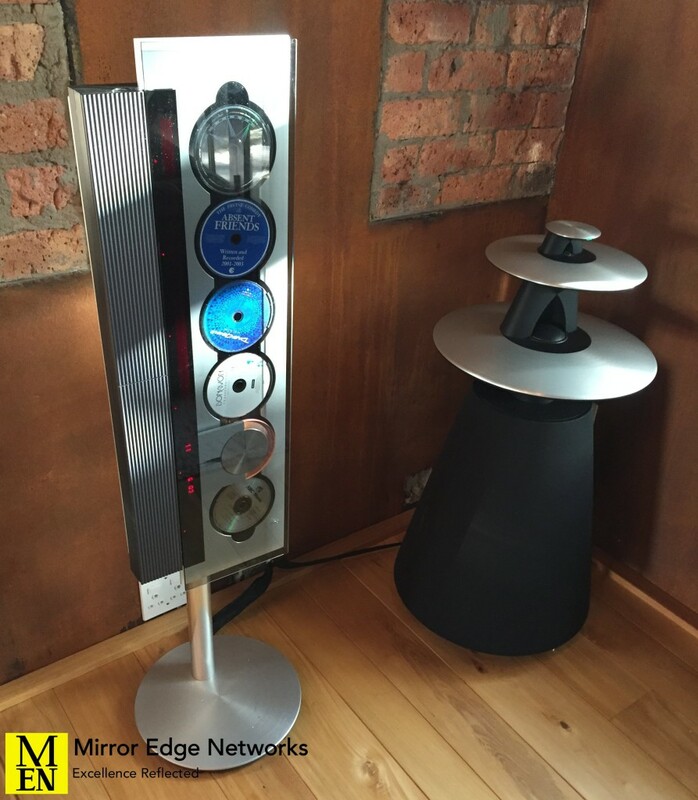 As rear speakers the client is using a pair of BeoLab 8000 speakers. These are photos that we took just after we had finished connecting the system up and ensuring that it is working. The client has asked us to take professional photographs for his records and ours once his furniture has arrived. Total installation time was 6 hours. 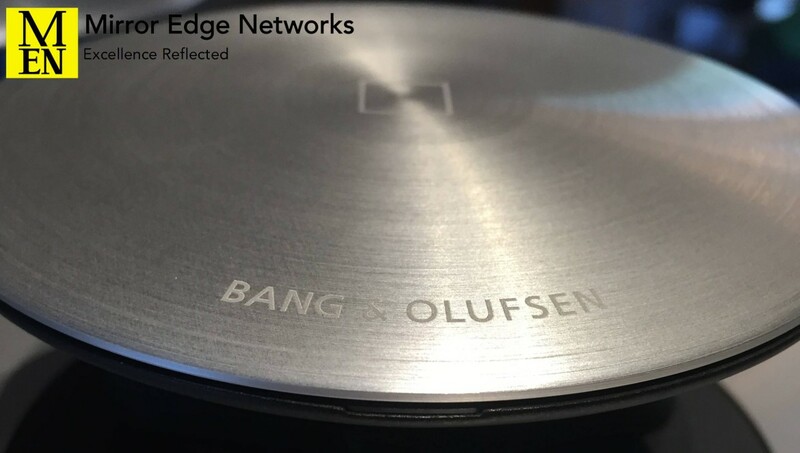 Once the installation was completed the client was very happy since not having listened to his beloved Bang & Olufsen system for a while.